The most sophisticated style. The most thoughtful features. 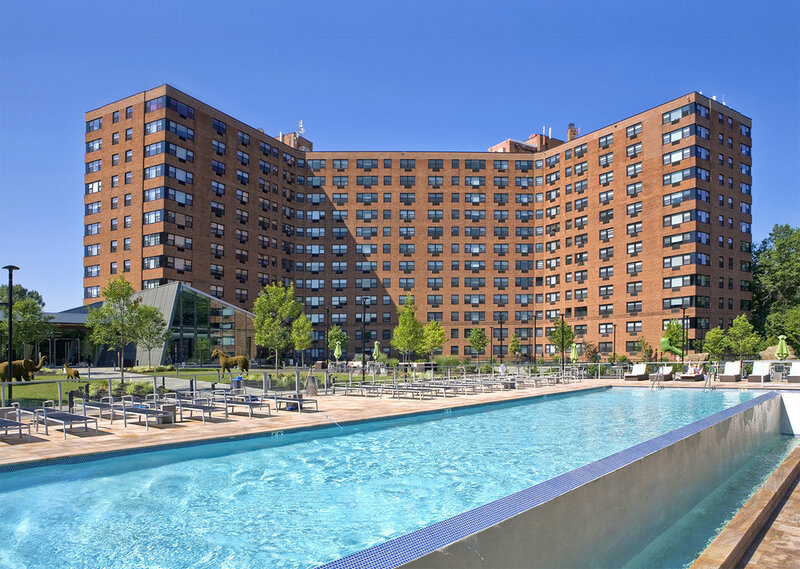 Mega Supply Pro had sourced, supplied, and delivered all of the construction materials and finish products for the remodeling of Rittenhouse Hill Apartment complex, and construction of new additions such as the swimming pool, parking garage, gym, dog run, multiple green spaces, and other amenities. Philadelphia’s newly delivered luxurious, yet affordable and environmentally friendly apartments in the city’s most beautiful neighborhood. Our dedication to seamlessly integrating high-end finishes into revitalized apartment buildings offers a great living environment at a price our customers and their clients can afford. This renovation and addition completely remade the lobby and amenity space between a pair of 1960’s apartment towers. Mega Supply Pro supplied most of the construction materials for the 14,500 GSF complex that includes a multipurpose space, a fitness center, a juice bar, a pet daycare, and a leasing office.